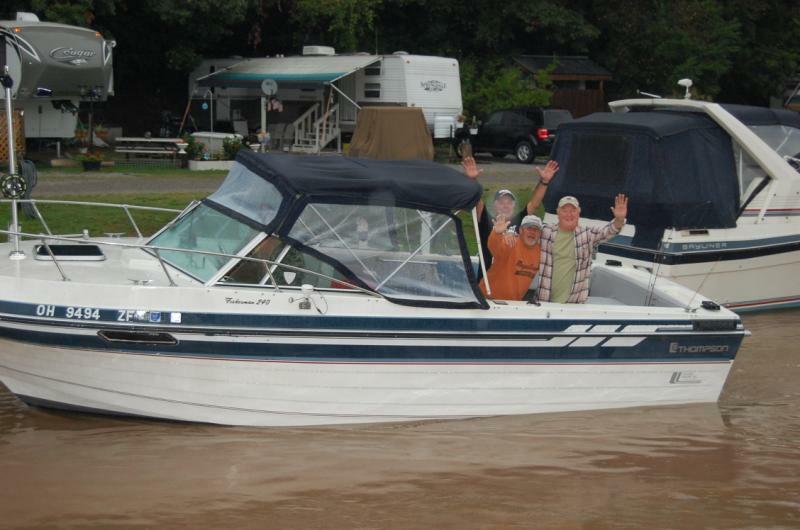 At Maple Grove Marina the Fun is All Season Long! The fun begins in May and runs straight in to October. We start the season with our annual Kick-Off Party. It's a great time to take a break from getting your boat or campsite back in to shape after those grueling Ohio winter months and to renew old friendships...and, of course, make a few new friends too! 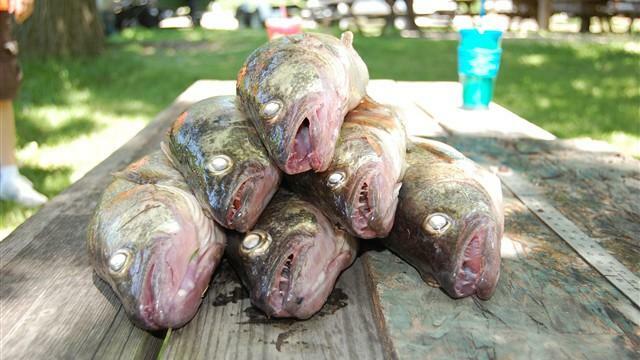 In June we have our annual Walleye Tournament with lots of boats loaded with fishermen (and fisherwomen) who spend the day trying to catch that grand-daddy walleye on beautiful Lake Erie. Upon returning to the marina, the fish are weighed and the scores tallied. Later in the evening we gather at the pavilion for a great party complete with awards, dancing, and good times! In mid-June we embark on the first of two Island Runs to Kelley's Island and Put-in-Bay. To miss an Island Run is to miss a lot! Filled with fun, food, a trip to the winery and a miniature golf tournament, our Island Runs are second to none! In August we celebrate with a Party in the Pavilion, Steak Fry, and that second Island Run! 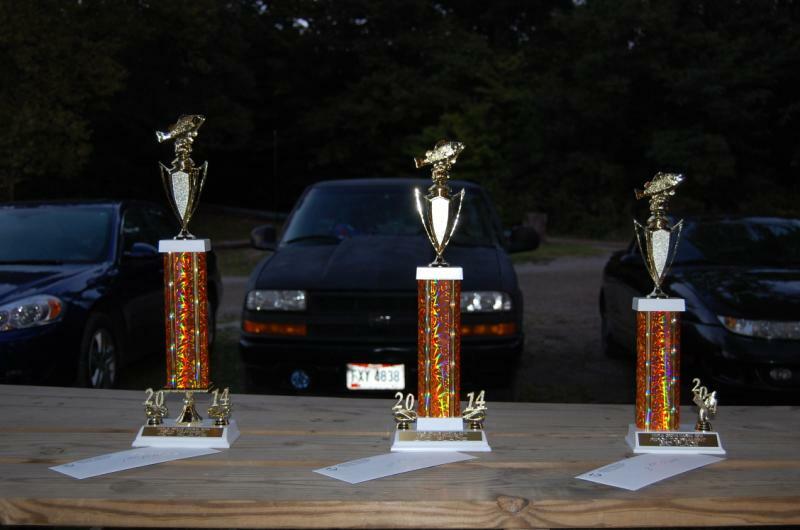 As September and October roll in, we keep the fun going with our annual Perch Tournament. We also enjoy an early Halloween with our annual Halloween Party. 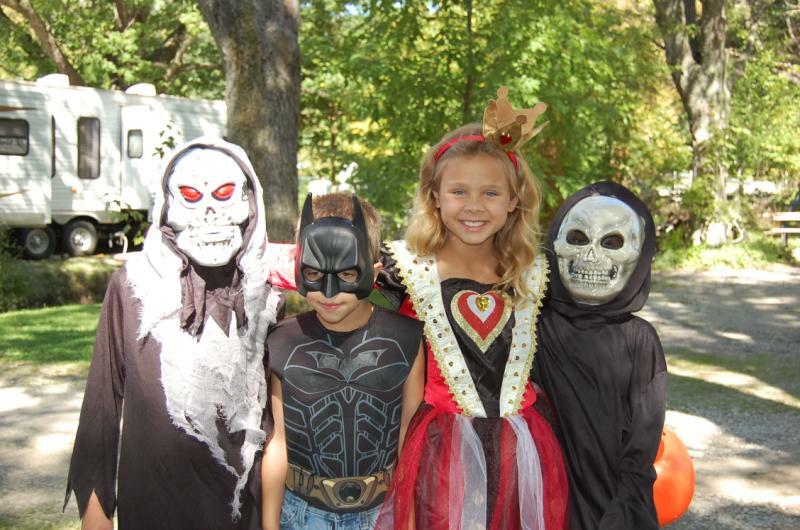 The children dress up for trick-or-treating in the afternoon and enjoy lots of fun and games. 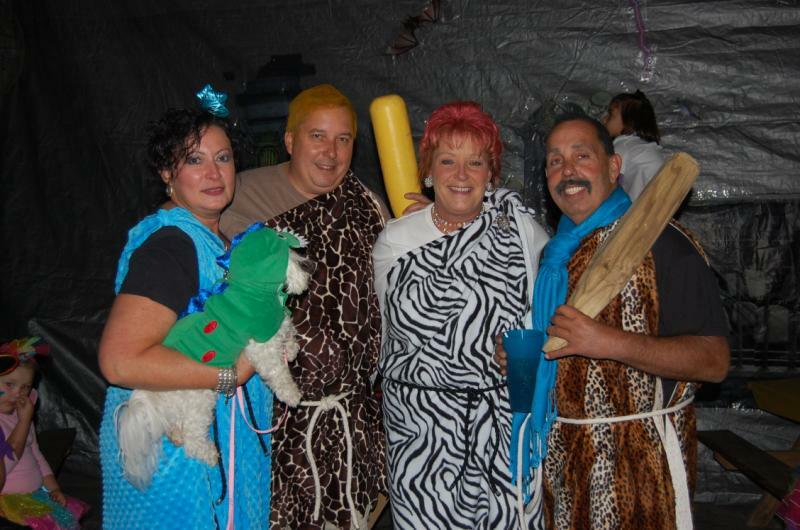 In the evening, the adults bring on their best costumes for a great time, great food and great fun! Whether you enjoy boating, fishing, camping, swimming, playing hard or hardly playing, Maple Grove is your summer home away from home! 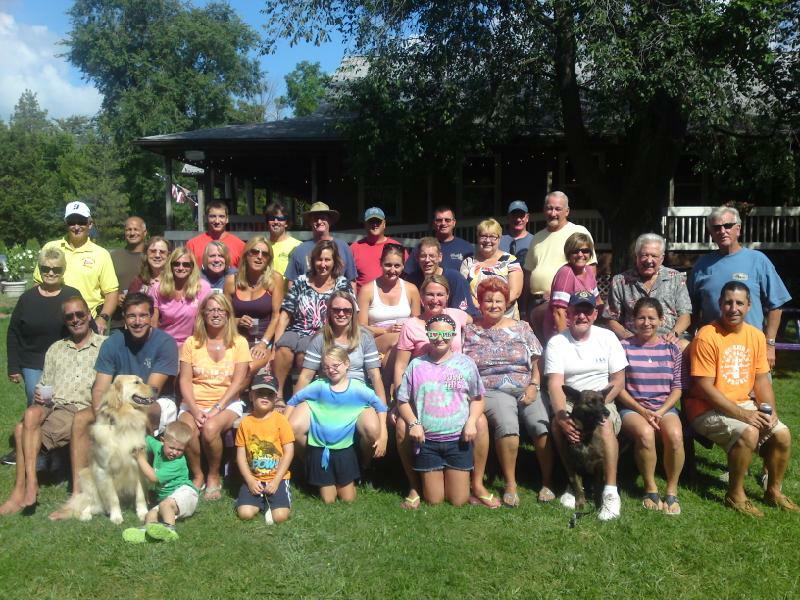 Come Join As at Maple Grove Marina...Where Family & Friends Gather and the Good Times Roll!